There is no cost for the conference, meals or Bloodborne Pathogen Certification Training. Please review the conference flyer for additional information. Join MGWA at the 91st annual Michigan Groundwater Education Conference and Fundamental Course. We’re excited to share with you the Registration Brochure for the 2018 Michigan Premier Public Health Conference that will be held in Bay City, Michigan at the DoubleTree by Hilton, October 9-11th! We have many great presentations by excellent public health professionals, representing local health departments, state departments, and academia. Deadline to register (without a late fee) is Friday, September 28th. Hotel reservations must be made by Tuesday, September 18th in order to receive the discounted rate. A total potential of nine (9) contact hours for Continuing Nursing Education is available. A total potential of nine (9) contact hours for Continuing Education is available for CHES/MCHES credit (pending approval). Please share this information with your networks. This information, along with updates will be posted on the MALPH website under the Michigan Premier Public Health Conference section. We look forward to seeing you in Bay City! The conference will be at the DoubleTree by Hilton Hotel Bay City - Riverfront – October 10 – 11, 2018 with pre-conference activities on Tuesday, October 9. Join us for this year's annual conference! Volunteers are needed at the event registration desk, voting desk and session moderators, email aec@meha.net if interested. The 32nd Annual Conference will be held January 31-February 1, 2018 at the Radisson Hotel in Lansing, Michigan. Please check out the website www.mimosq.org for details. A workshop aimed at providing basic information on topics associated with waterworks system infrastructure will be held the afternoon of March 9. The goal of the workshop is to provide the general public with a better understand of the complex waterworks systems. Presentations will address how water travels to and from a household, how it is tested, treated, and regulated. Industry experts, state, and local officials will be on hand to answer questions. More information, including a detailed agenda, will be posted soon. The workshop is free to the public; however, registration is required. More information including a link to registration for the workshop can be found at www.michigan.gov/deqevents. 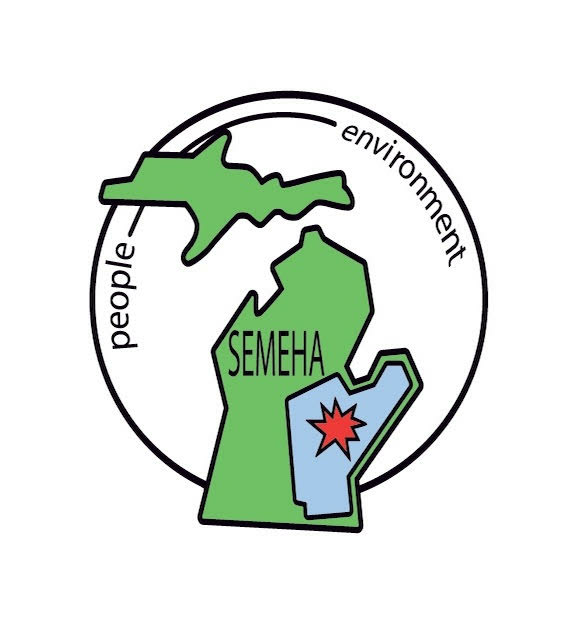 The Michigan Environmental Health Association is pleased to announce we have been awarded a 2017 Food Safety Education Grant from the Michigan Department of Agriculture and Rural Development (MDARD). With MDARD’s financial support, MEHA will be offering scholarships for the 2017 NEHA Annual Education Conference (AEC) for food industry regulators. MEHA members in good standing who primarily work in the food protection area are eligible to request training scholarships for the NEHA AEC. Specific details are on the scholarship application form. All applications are due by March 16, 2017. Award winners will be contacted via email on March 31, 2017. Information about NEHA’s 2017 AEC is available on their website. Additional scholarship money is available for MEHA members who are not employed primarily in the food safety arena. Download the application here.